Home News St John’s College welcomes findings from study into student culture at University of Sydney residential colleges. 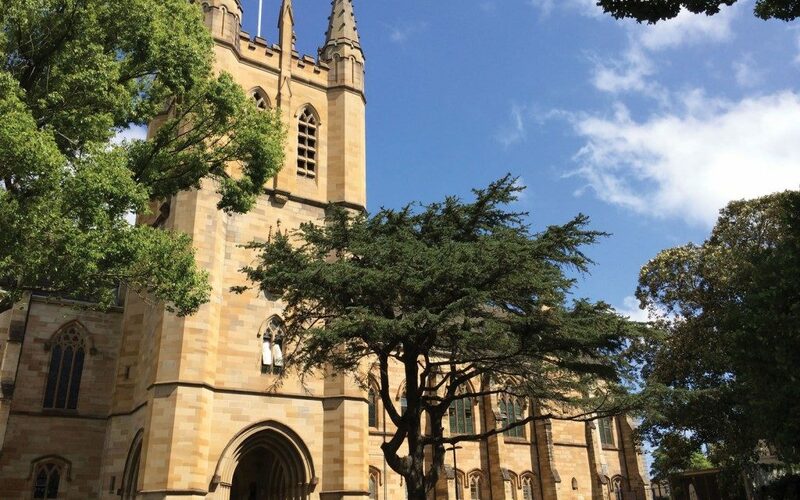 St John’s College has voiced its support for the “Cultural Renewal” study into student culture and behaviour in residential colleges at the University of Sydney. The study, commissioned by five residential colleges including St John’s together with the University, examines important cultural and behavioural issues at one of Australia’s leading academic institutions. These include various forms of harassment, a lack of equal opportunity for women, alcohol-related risks and some undesirable initiation activities. The “Report to St John’s College on Cultural Renewal” can be found here and the overarching report, “Cultural Renewal at the University of Sydney Residential Colleges” can be found here. More than half the students at St John’s spoke to the Project Team in small groups or individually, and 71% responded to the Survey which was administered across the five colleges. Planned reforms which have been discussed by College management with students include broadening opportunities for women to be elected to leadership roles, further action to tackle serious issues such as sexual misconduct and problematic alcohol consumption, and creating safe, reliable mechanisms for bringing undesirable behaviour out into the open and making people accountable for their actions. St John’s Chair, Dr Bernadette Tobin, said that the College Council is pleased with progress which has been made over the last five years but there is further to go. Dr Tobin said she encourages all students at St John’s to discuss the report with fellow students. “You have an opportunity to play your part in building a better experience for all students. Through your actions, you can help define what is an acceptable and desirable student culture for yourselves and future students”, she said.